Music Review: k.d. lang - Ingénue - Gordon Lightfoot Book, Music and More! 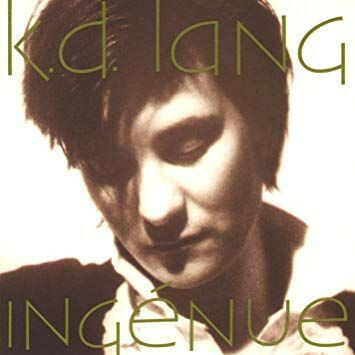 For fans who have always known that a serious singer lurked beneath k. d. lang's tongue-in-cheek country exterior, Ingénue is thrilling confirmation. Gone are the hoedown humor and country-punk affectations that characterized--and sometimes marred--her earlier style. A moody collection of ballads, Ingénue is steeped in the torch tradition of such singers as Julie London and Patsy Cline in her pop period. And the songs, written mostly by lang and fiddler Ben Mink, reveal a surprising vulnerability. On “The Mind of Love,” a tale of tortured romance, lang asks herself, "where is your head Kathryn/where is your head." And on “Save Me,” a shimmering ballad, her voice washes over the listener like a warm ocean wave. 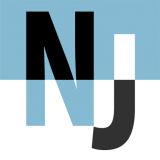 Meanwhile, there is a haunting mystique in “Season of Hollow Soul,” which features a surprising trace of Jewish jazz, known as klezmer music. Tasteful lounge music with some modern twists, Ingénue promises to take the gifted vocalist to even greater heights of popularity.